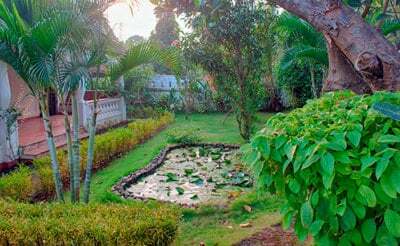 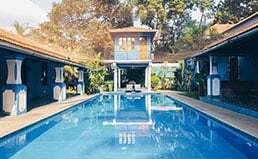 Villa tamarine a 3 Bedroom villa in North Goa with Private pool for Rent. 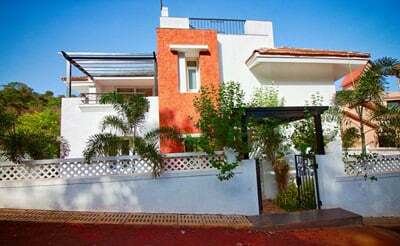 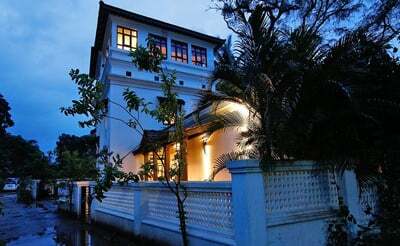 This villa is located in the heart of the city, close to all the happening places and just a km away from the famous Baga Beach. 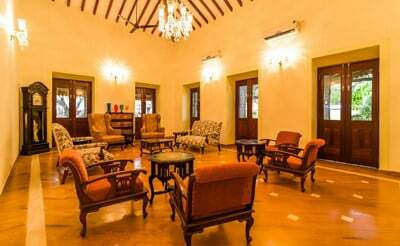 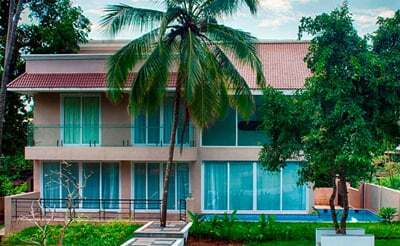 Seahorse is a beautiful and modern 4 bedroom villa with private pool in Goa which provides comfort and luxury for vacationers all over the world. 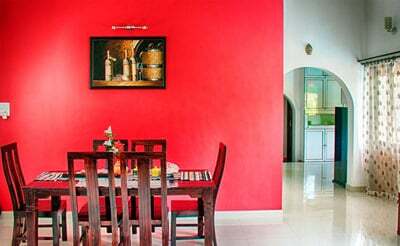 Captain is a 4 Bedroom villa in Goa. 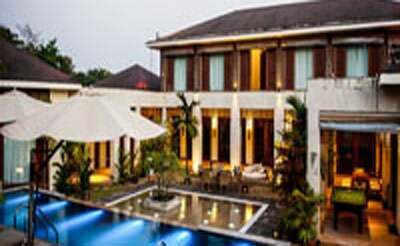 Built in a Portuguese structure that mesmerizes you with its Portugal beauty and modern touch.